Fancy Pants Events and Design offers boutique wedding planning services.Our focus is on providing personalized, high-quality services. We believe in a fun, organic, memorable and stress free planning process that will allow us to professionally realize your vision. We understand weddings are a blend of individuals and styles and we know how to make sure that your wedding expresses both you and your partner’s individual and united identities. 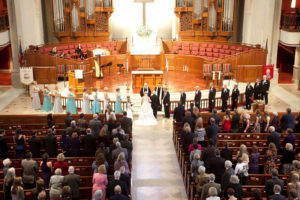 We make the wedding what it needs to be, about you and your significant other. 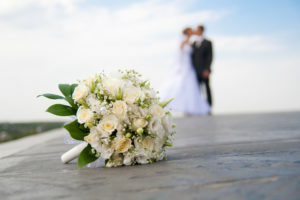 We offer several wedding packages, from our “Simple Wedding Consultation”, to our “Full Planning Package”. We can even design an ala-carte package that will fit your specifi c needs. No matter which package you choose, it is our goal to ensure you will have a worry-free wedding day. 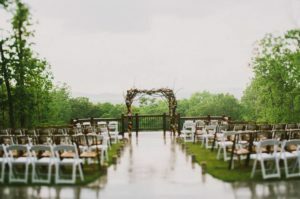 At Fancy Pants Events and Design our expertise, attentiveness, and detail-oriented planning and execution allow us to make your wedding day dreams a reality. PLEASE NOTE: OUR EMAIL ADDRESS HAS CHANGED TO INFO@FANCYPANTSEVENTSANDDESIGN.COM. Please send all inquires and information on your big day to us at that address. Thanks!